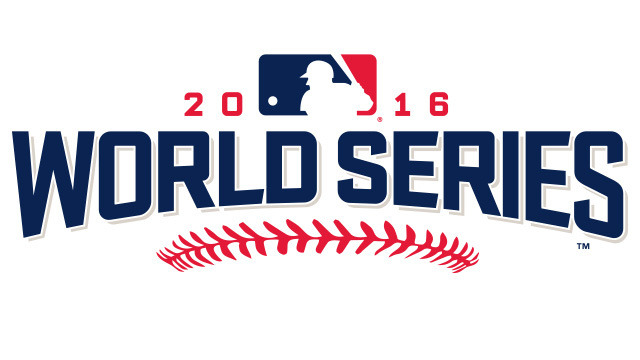 The 2016 field is set for the World Series and it will be the Cleveland Indians and the Chicago Cubs going at it head-to-head. The Cleveland Indians will have home-field advantage throughout this series after the American League won the 2016 All-Star Game inside Petco Park while the Cubs don't care where they win it as long as they can reverse the Curse of the Billy Goat. Let's look at the schedule for this upcoming series. All games are 8:08 pm ET and all games can be seen on FOX.